Spoiler Warnings: What Larfleeze Doesn’t Want And Who Is Secretly Opposed To Lex Luthor In Action Comics #898 by Paul Cornell And Pete Woods? This review is MINE, ALL MINE!! Spoiler Warnings: What Message Does Adara Have For Larfleeze In Green Lantern #58 By Geoff Johns And Doug Mahnke? 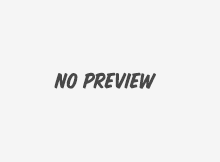 Spoiler Warnings: What Revelation Does Larfleeze Receive In Green Lantern #57 By Geoff Johns and Doug Mahnke? 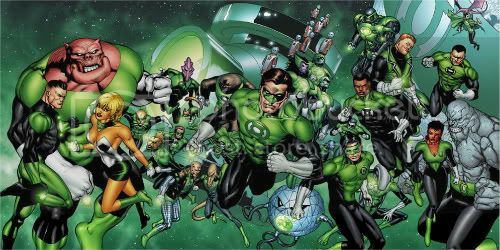 Brightest Day & Blackest Night goodies! 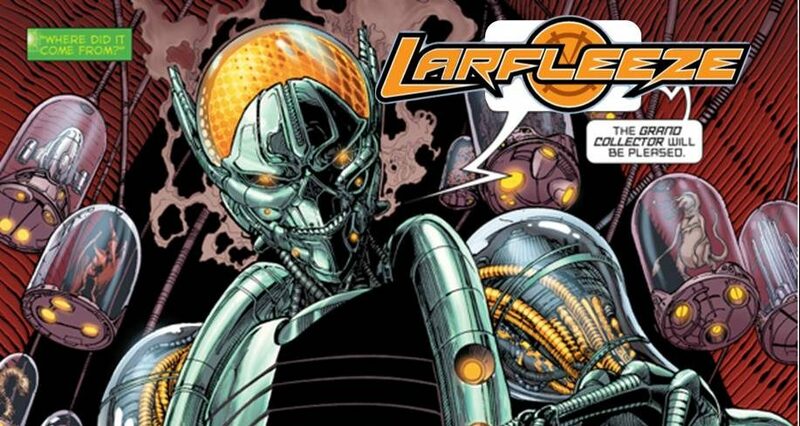 Larfleeze bust to ship in April 2011! Ok, he's not a hero, but cool bust statue anyway. We've also got the name! 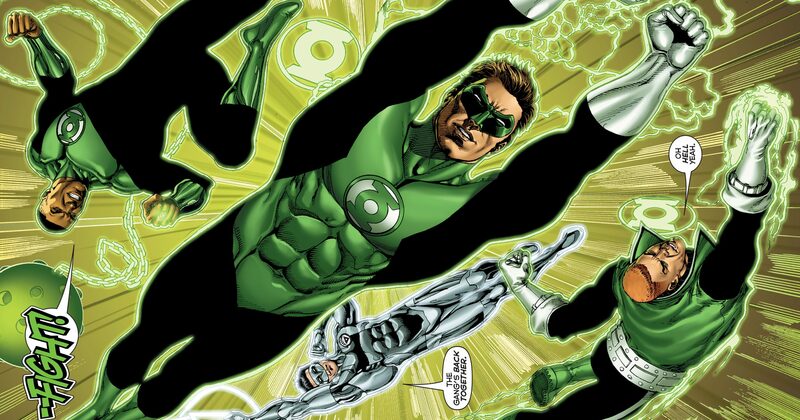 Spoiler Warnings: What Is Larfleeze Up To Now In Green Lantern #56 By Geoff Johns And Doug Mahnke?